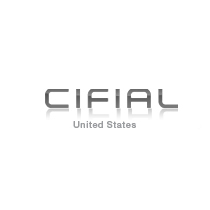 Since 1904, Cifial has been crafting beautiful kitchen and bath products with a over a century of industrial design experience. 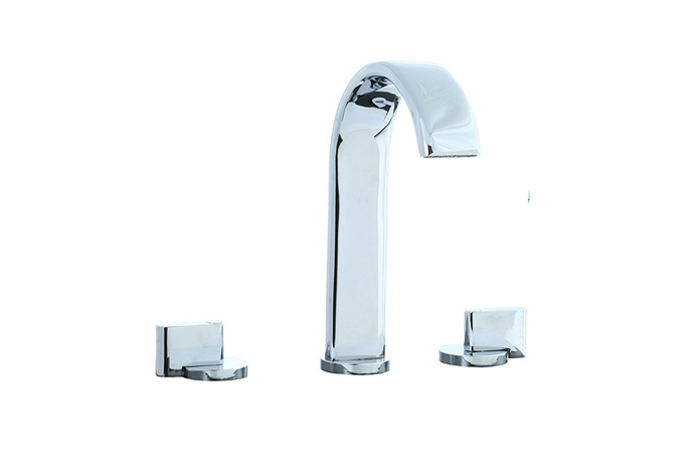 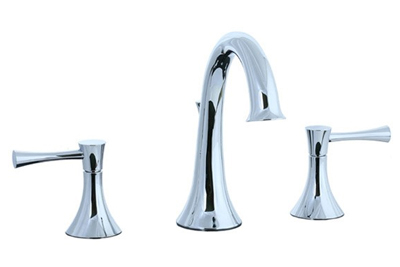 Cifial bathroom faucets offer elegant designs with modern flair, equipped with options like electronic motion sensing, and Cifial shower heads and tub taps can comprehensively transform your shower into a luxurious and relaxing space. 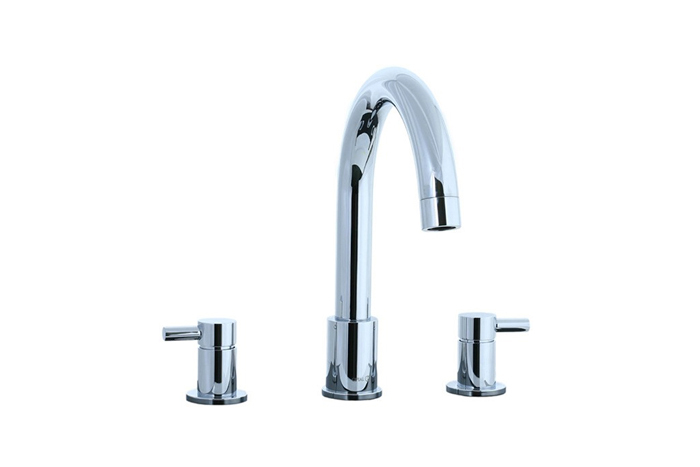 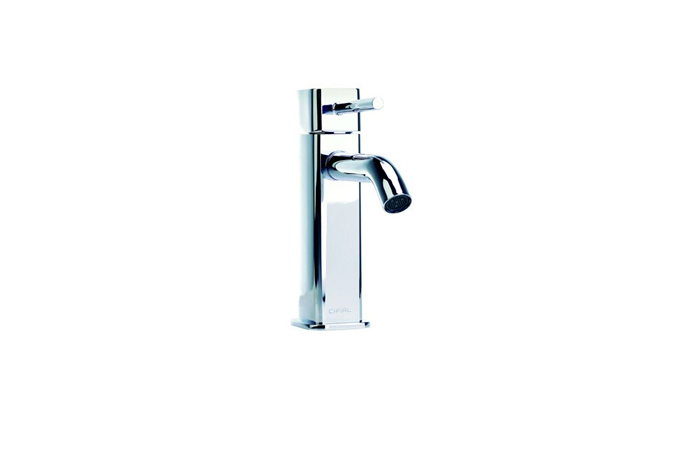 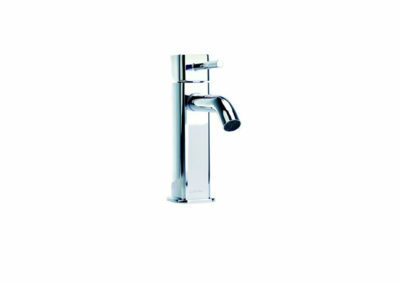 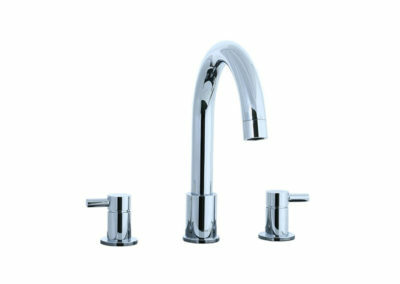 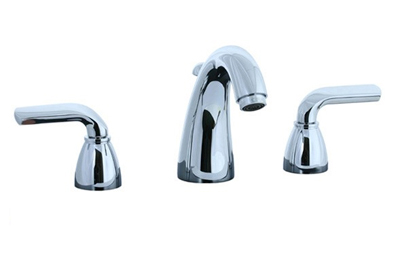 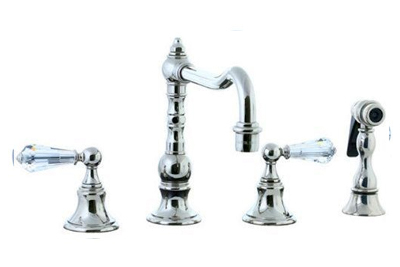 In the kitchen, beautiful Cifial kitchen faucets are available in tap and wall-mounting configurations, each of which can be finished and to your home’s desire.